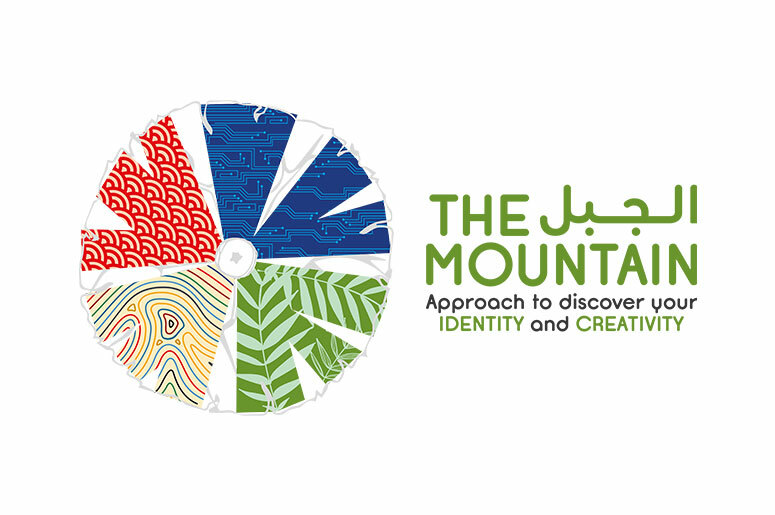 The Mountain is a local collaboration venue and platform for young social innovators. It gathers entrepreneurs and changemakers at impact retreats, in a beautiful space, for the exchange and co-creation of ideas. In brief, it brings together Palestinian and international entrepreneurs and change makers who seek to exchange knowledge, expertise and inspiration.